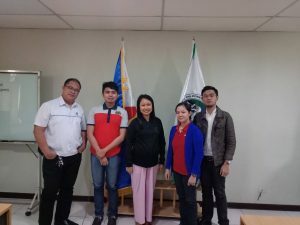 The Pollution Control Association of the Phils., Inc. (PCAPI) – National hosted the Stakeholder’s Meeting on Chromium III last June 14, 2018 at the PCAPI Office, Mandaluyong City. 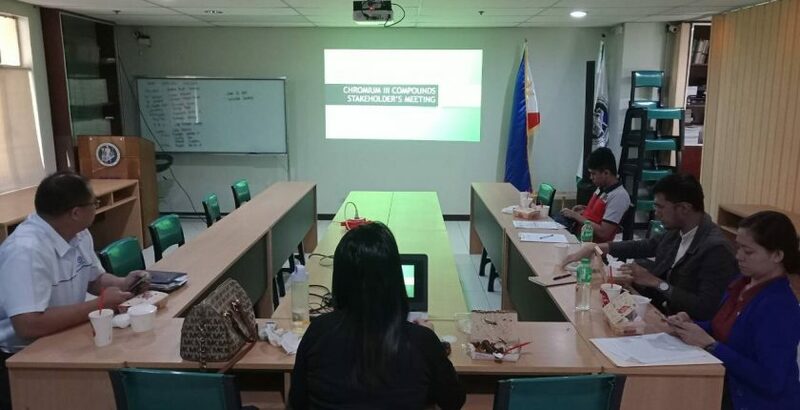 The objective of the meeting is to discuss the current issues, gather feedback and comments and discuss action items relating to the Chromium III or trivalent chromium included in the Priority Chemical List (PCL) of the DENR-EMB. 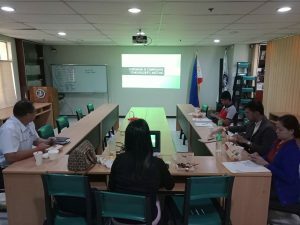 To start the discussion, a presentation was conducted by PCAPI-National Vice President for External Affairs, Ms. Gretchen Fontejon- Enarle followed by an open forum with the attendees. As an output of the meeting, a position paper will be prepared by PCAPI National after comments and feedback from the stakeholders are received.